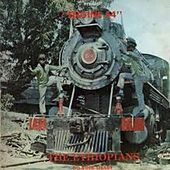 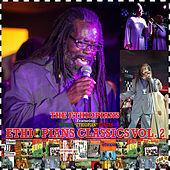 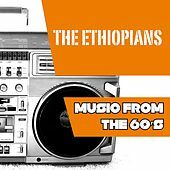 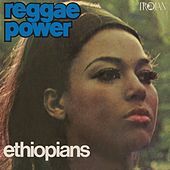 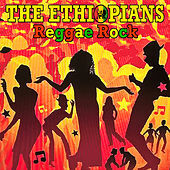 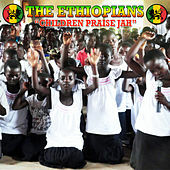 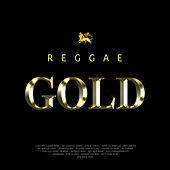 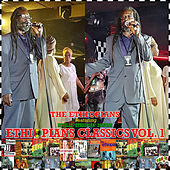 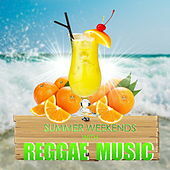 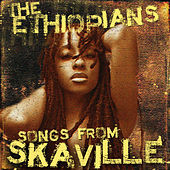 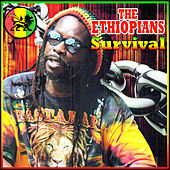 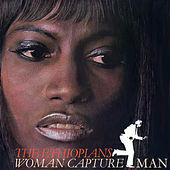 Based around the rich vocals of Leonard Dillon (who would later become "the Ethiopian"), the Ethiopians became one of the most prolific Jamaican groups. 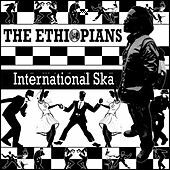 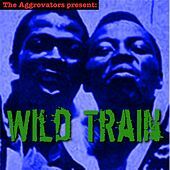 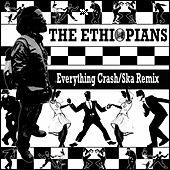 Their sound helped to define the sound of Ska, Rock Steady and Roots Reggae with the introduction of percussion and a culturally aware viewpoint. 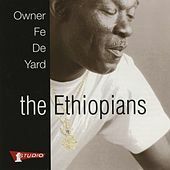 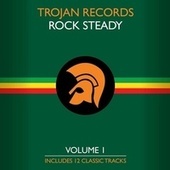 Countless seven-inch records released in the 1960s and '70s featured their trio (and later, duo) vocal stylings over backing tracks by masters Lee Perry, Duke Reid and Coxsone Dodd. 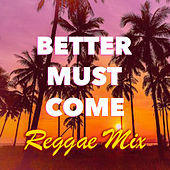 Dillon's conscious lyrics continue to open many minds, while his falsetto phrases and irresistible melodies are some of the sweetest that reggae has produced.